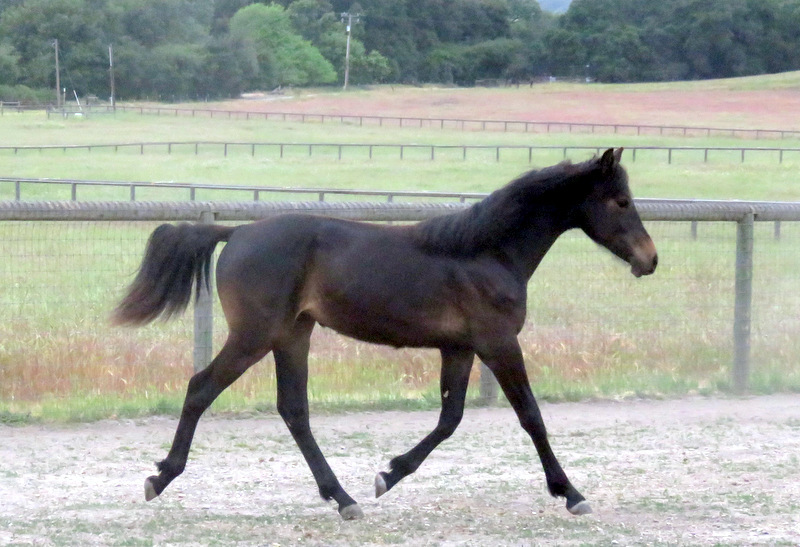 2016 Brown Filly (Rosevale Leggo x Canequin Reach for the Stars) Sierra is a tall and elegant filly with correct, eye pleasing conformation, smooth ‘up-hill’ top line and balanced at liberty gaits. Sierra naturally lifts her back and pushes from behind. 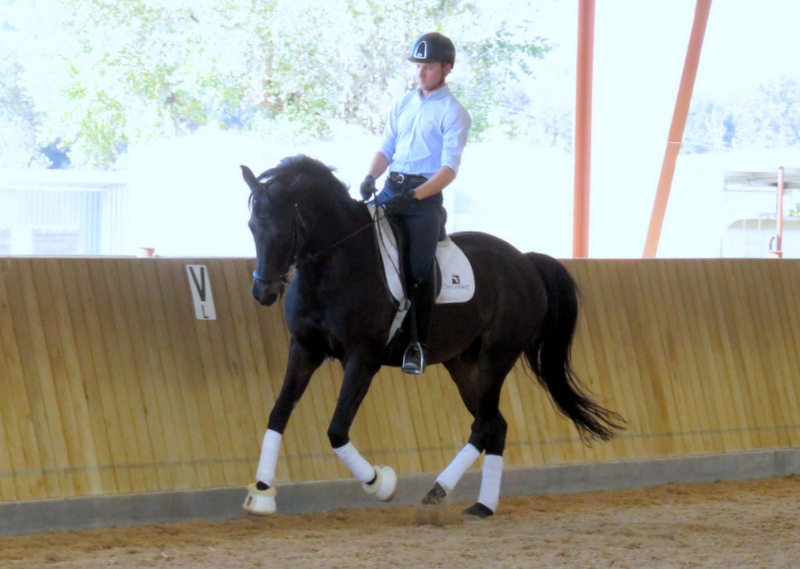 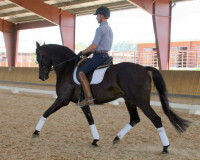 We think she is a superior sport prospect especially for classical and western dressage. 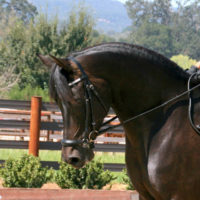 Sierra has a strong sport horse pedigree on both sire and dam sides. 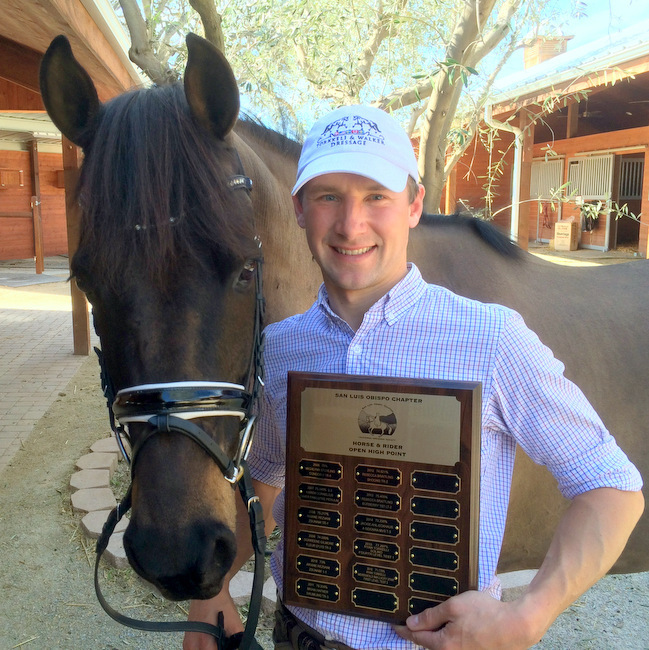 Her dam, Pocket is a champion in almost every sport horse division. 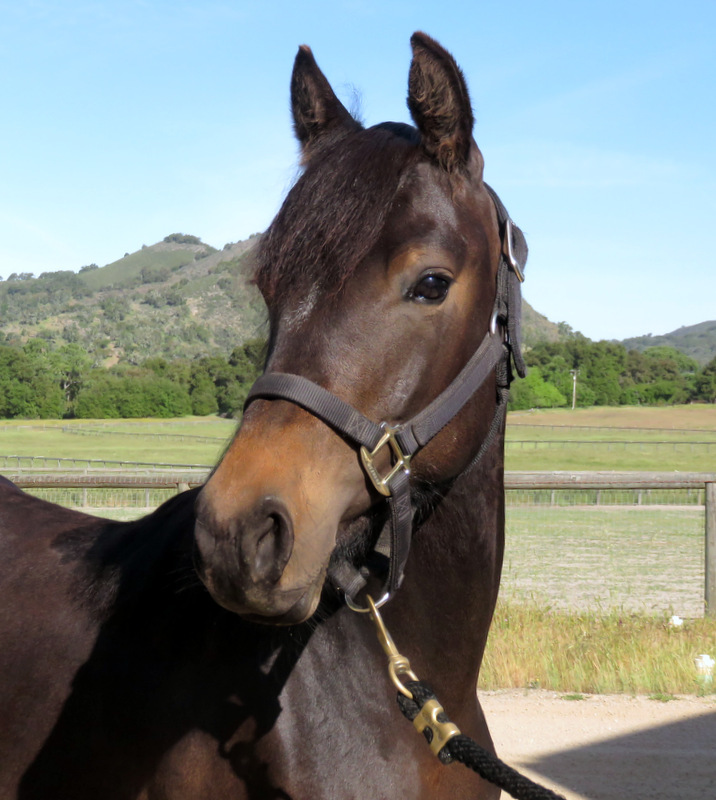 (awards list in pocket’s photo album) Sierra’s beautiful head and large eyes are an added bonus. 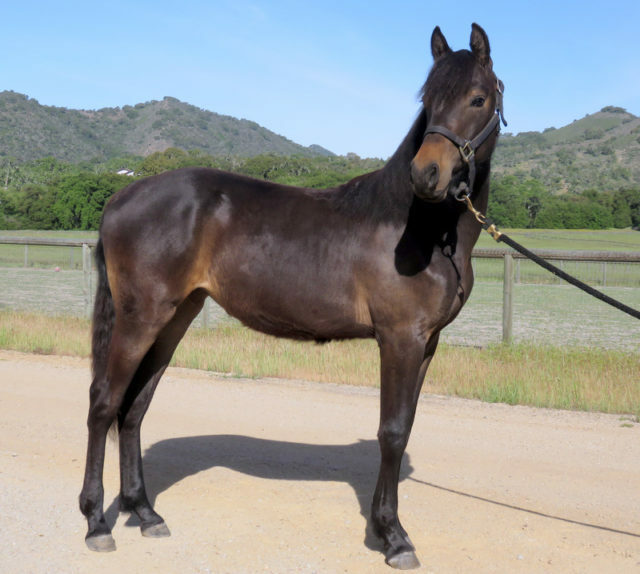 Tara is the Morgan filly you have been waiting for. 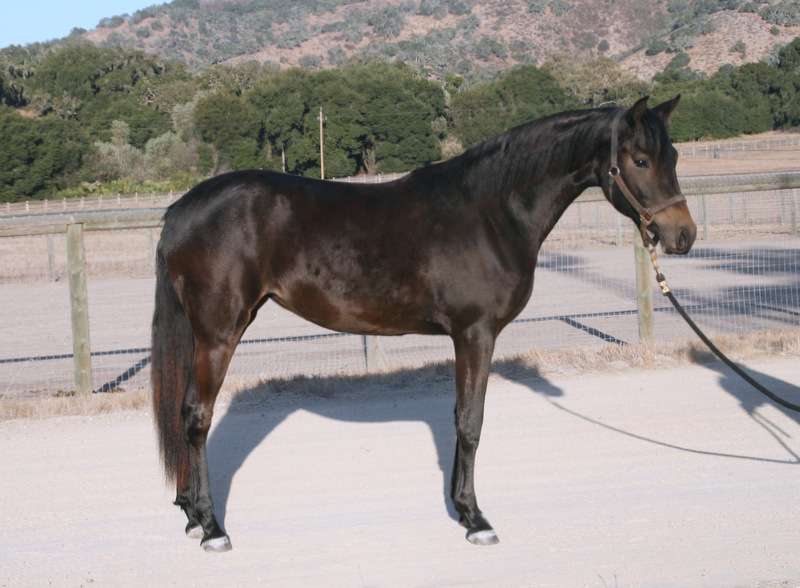 She is a dream Morgan sport prospect, by the beautiful and talented sport Stallion Rosevale Leggo. 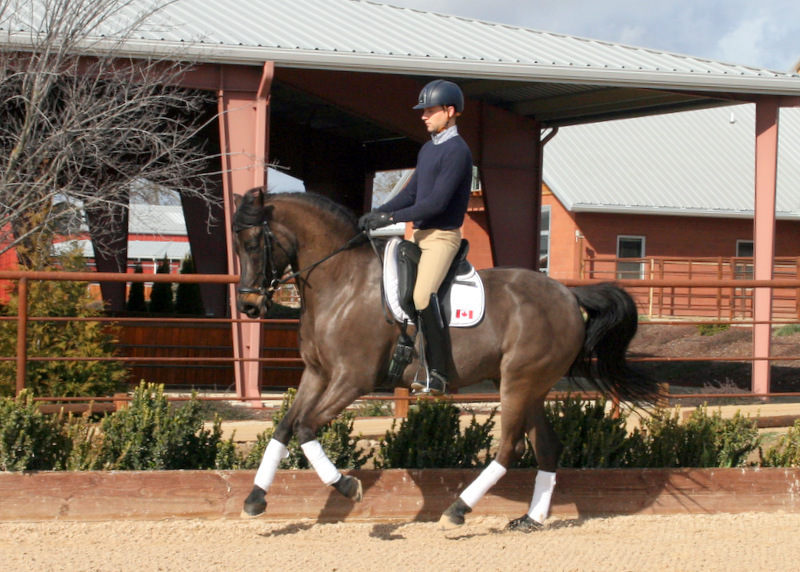 Tara is the most like her Multi Champion dam Canquin Reach for the Stars aka Pocket of all the offspring. 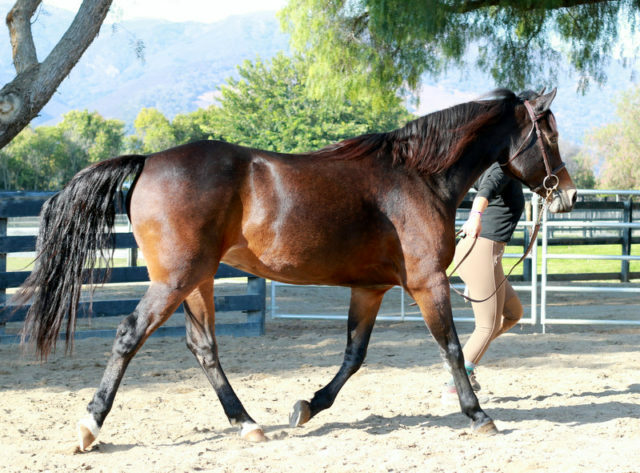 She has a willing and brave temperament, lovely head with a kind and intelligent eye, and most importantly…she has naturally balanced gaits and a free moving walk with an impressive overreach. 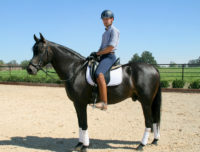 2006 Brown Gelding (RBF Time to B x ABL Morning Star) Lucky Star is now availavle for purchase to a Dressage show home. 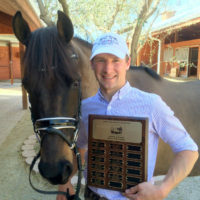 He is in training with FEI Rider/Trainer Ryan Trokkeli and this awesome team is competing at 2nd level with scores of 68-73%. 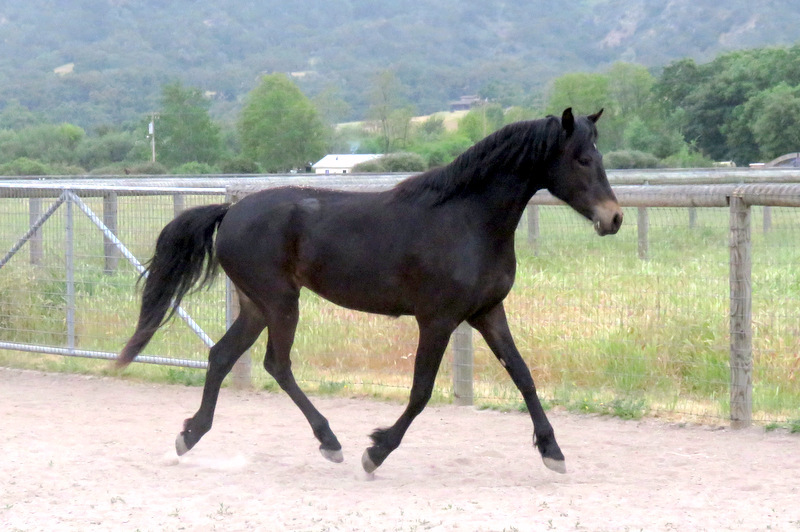 Lucky is light, sensitive and forward with the “Morgan” work ethic. 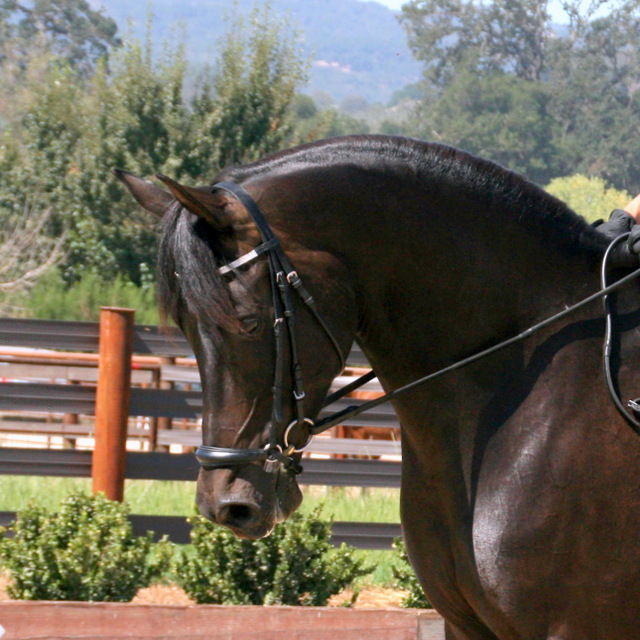 He is also very sweet and tolerant. Perfect for the Adult Amateur and Junior Rider. 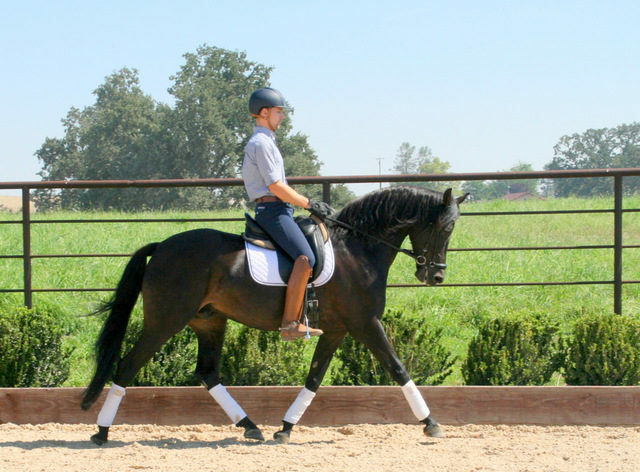 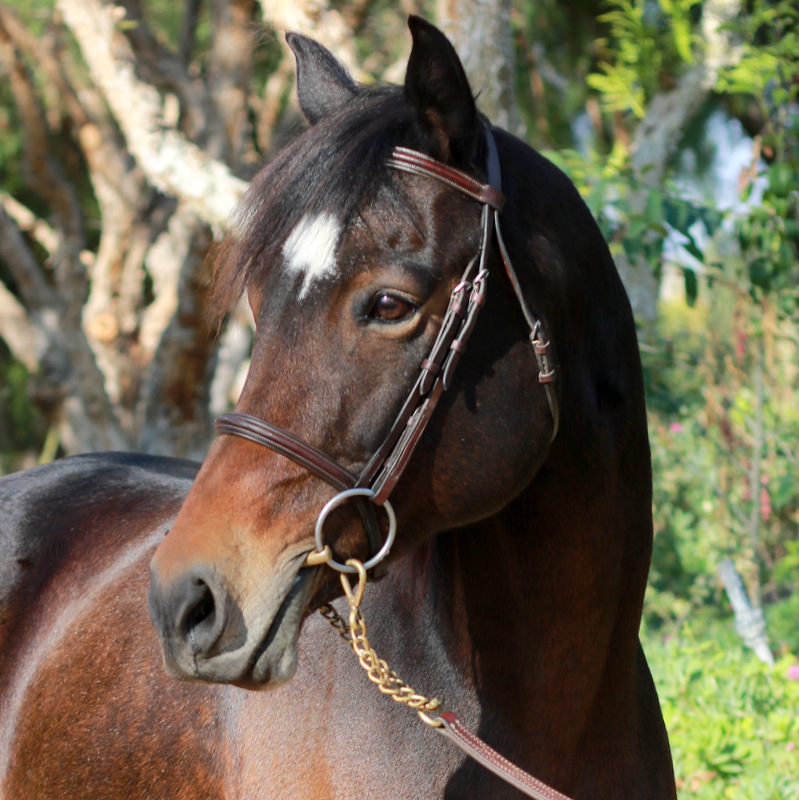 Pocket is a beautiful individual bred by the renowned sport horse breeder, Canequin Morgans. 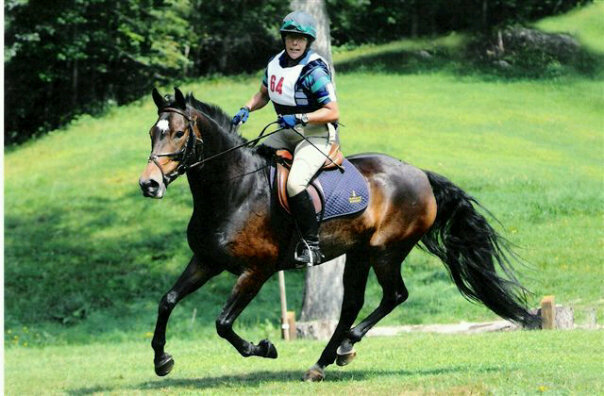 She is now 15 and has had a phenomenal career competing in: Dressage, Eventing, Hunter/Jumper, Carriage, Endurance, and Combined Driving. In her second career as broodmare, she has had four exceptional foals for Merriewold. 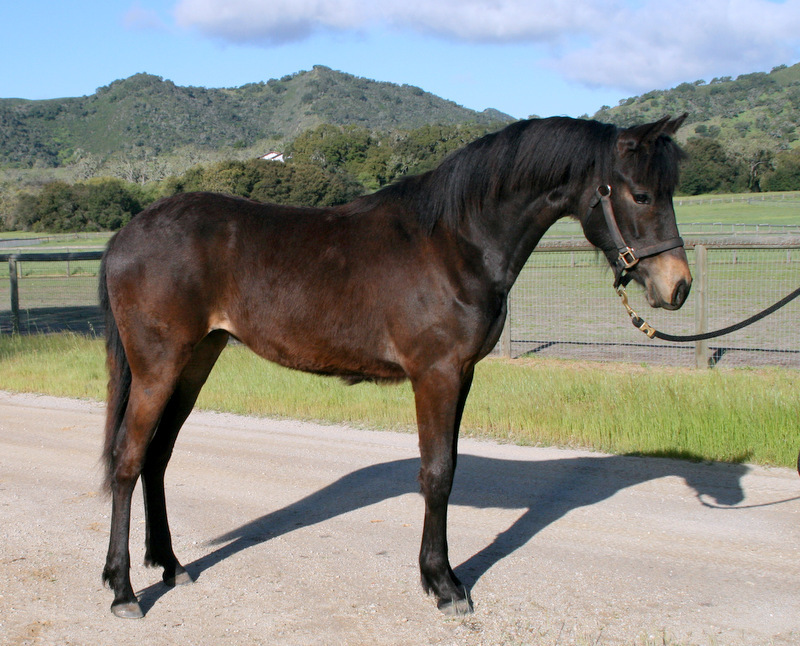 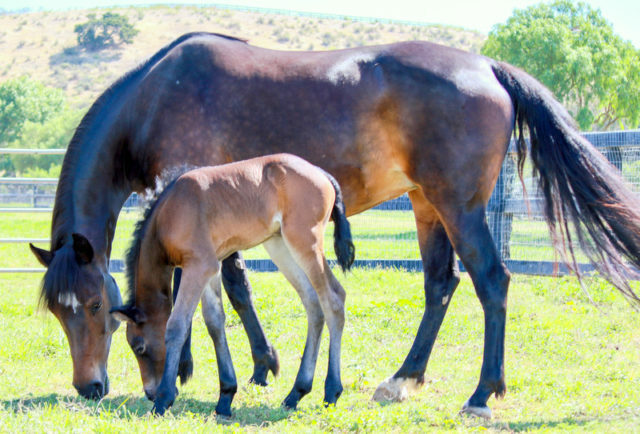 Pocket is easy to get in foal, foal out and is an excellent mother. She has many years left to produce superior Morgan sport horses for you! 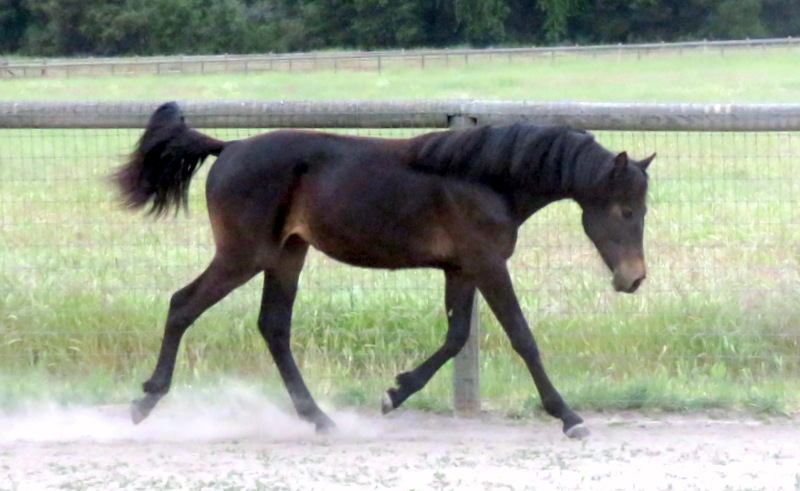 available to the right home. 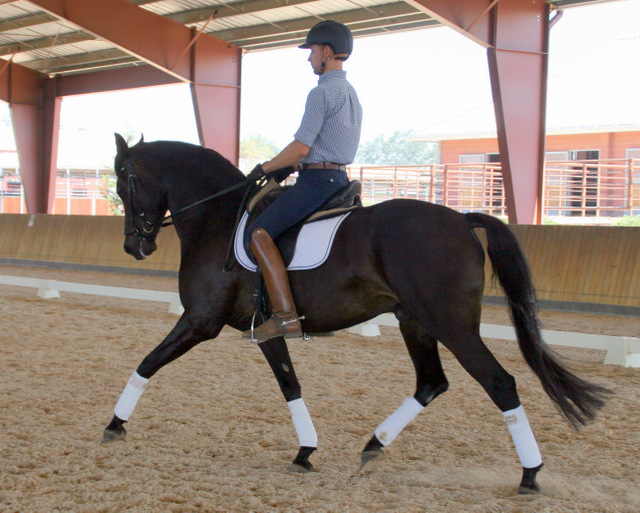 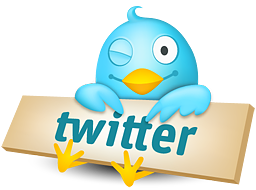 So please contact us to learn more about the Merriewold Breeding program and how we can fulfill your needs.